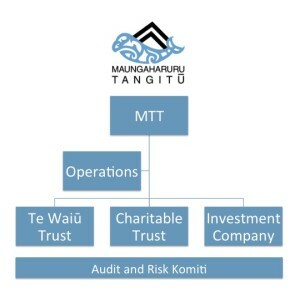 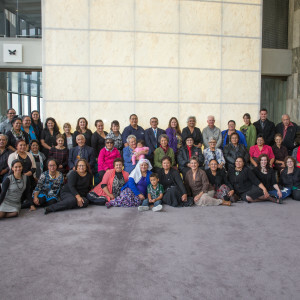 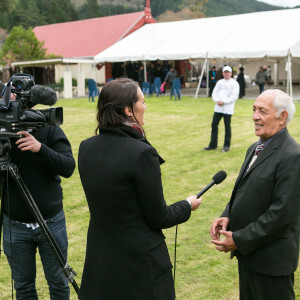 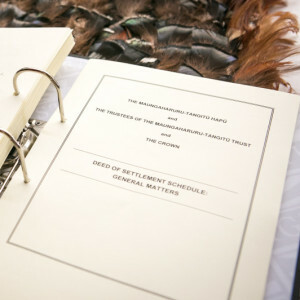 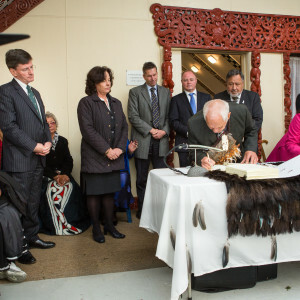 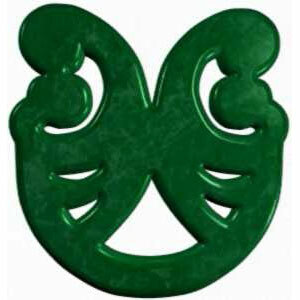 Our Hapū include Marangatūhetaua (also known as Ngāti Tū), Ngāti Whakaari, Ngāi Tauira, Ngāti Kurumōkihi (formerly known as Ngāi Tatara), Ngāi Te Ruruku (ki Tangoio) and Ngāi Tahu. 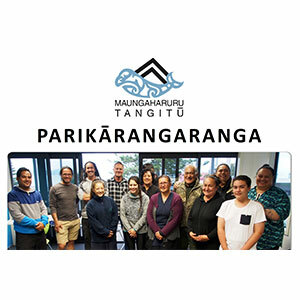 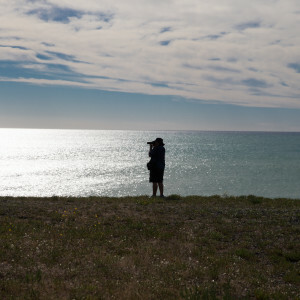 Our takiwā (traditional area) encompasses Keteketerau (the former outlet of Te Whanganui-ā-Orotu) in the south, to the Waitaha River in the north and from the Maungaharuru Range in the west to the coast and beyond to Tangitū (the sea) in the east. 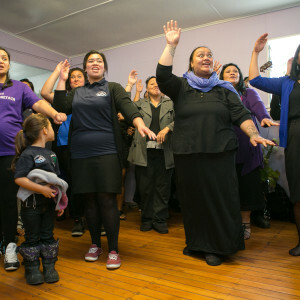 Our Hapū are tāngata whenua within our takiwā. 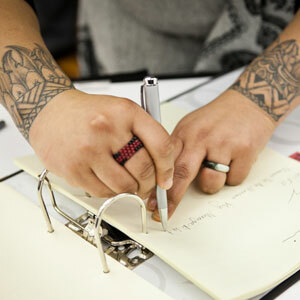 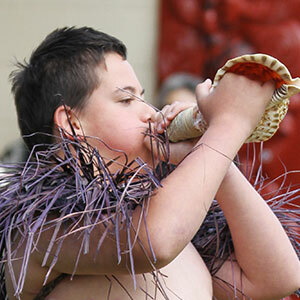 We have held, and continue to hold, ahi-kā-roa (long occupation) since the original inhabitants first settled the land. 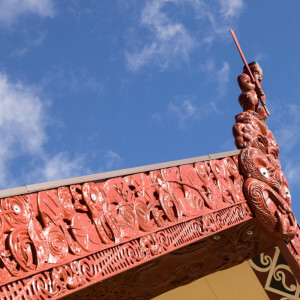 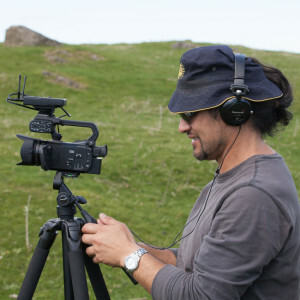 Even in the era of the musket, the invasion by surrounding iwi and the exodus of many Ngāti Kahungunu hapū to Te Māhia, there were Hapū whānau who remained on the land. 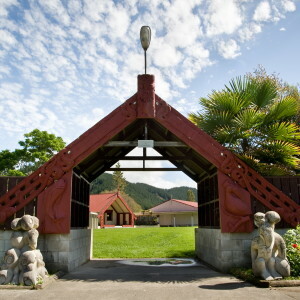 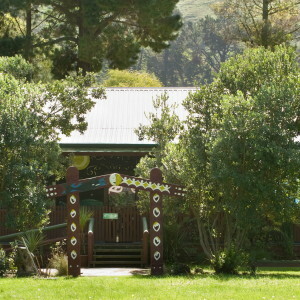 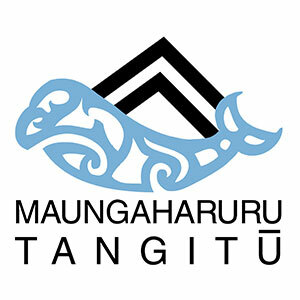 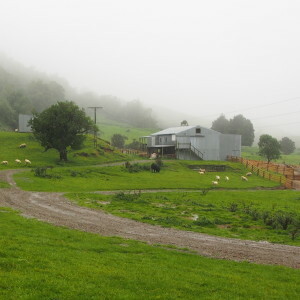 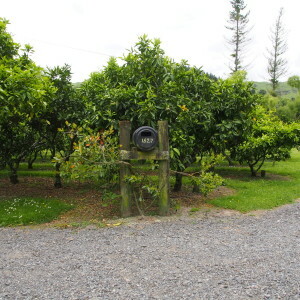 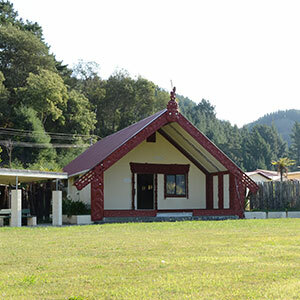 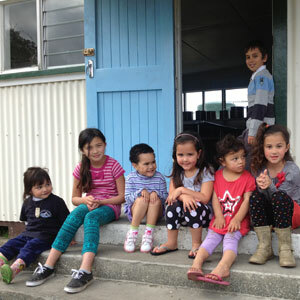 Today, our Marae is located at Tangoio. 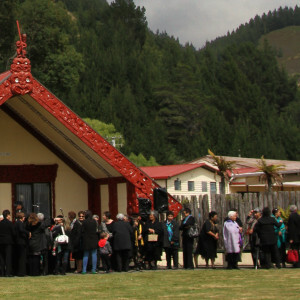 Some parts of the takiwā towards Te Whanganui-ā-Orotu in the south are shared with a closely related, neighbouring hapū based at Petane. 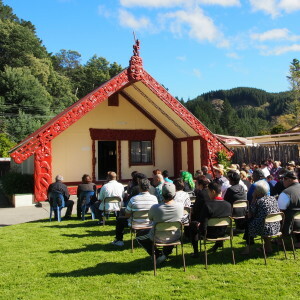 Similarly, in the area bordering the Waikari River and northwards to the Waitaha Stream, the takiwā is shared among the descendants of Te Keu-o-te-rangi (see the kōrero about Ngāi Tahu). 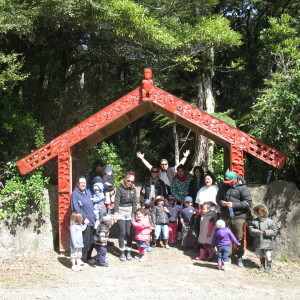 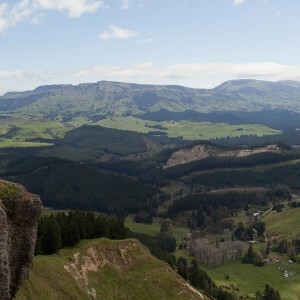 Ngāi Tahu: the descendants of Te Keu-o-te-rangi originally inhabited the lands bordering the Waikari River.